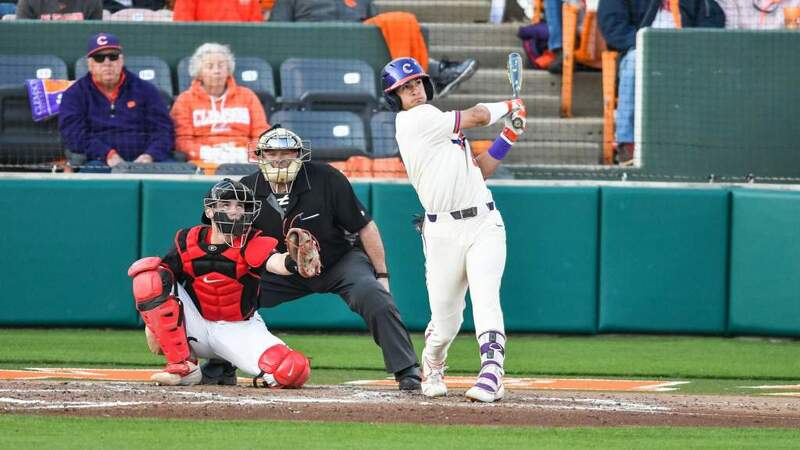 CLEMSON, SC – Clemson Head Baseball Coach Jack Leggett has announced the addition of Erik Bakich to the coaching staff. 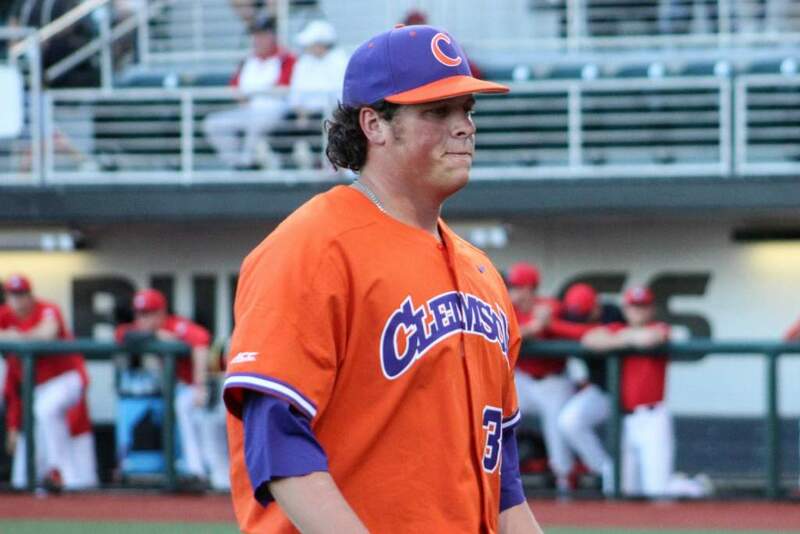 Bakich comes to Clemson from East Carolina where he served as assistant strength and conditioning coach. Bakich was a standout baseball player for East Carolina from 1999-2000 where the team won back-to-back CAA Conference championships and earned number one seeds at the LSU and Louisiana-Lafayette Regionals. Bakich was named to the All-Regional team at LSU as a third baseman after garnering a unanimous All-Tournament selection at the Bell South Hurricane Classic in Miami, FL in the 1999 season. After the 2000 season, Bakich signed a professional contract with the Springfield Capitals of the Frontier League in the Independent Professional Baseball League. 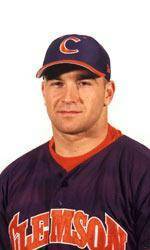 He also played professional baseball during the 2001 season before moving on to East Carolina as an assistant strength coach.